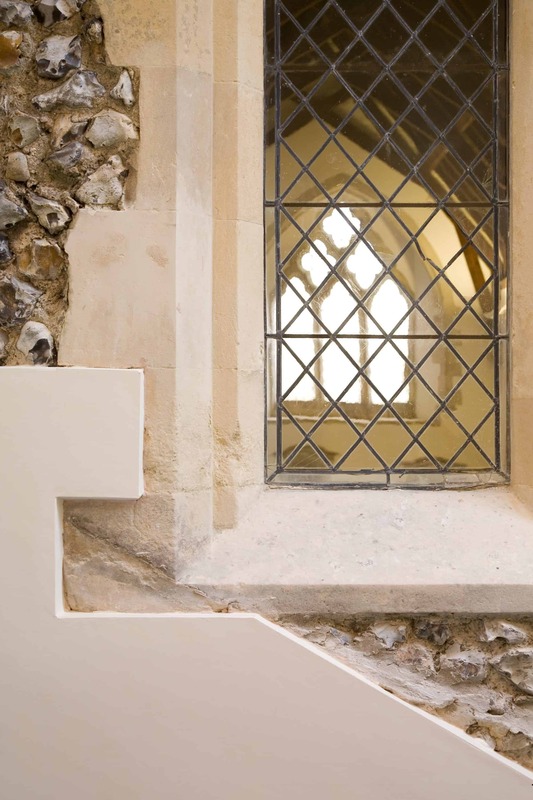 St Margaret’s Church is just one of a handful of Medieval Grade II* listed churches to gain consent for major re-ordering and extension. 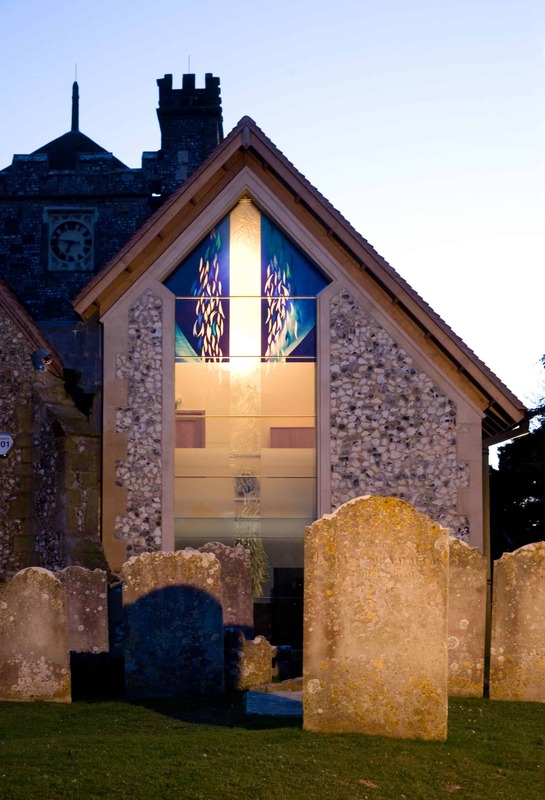 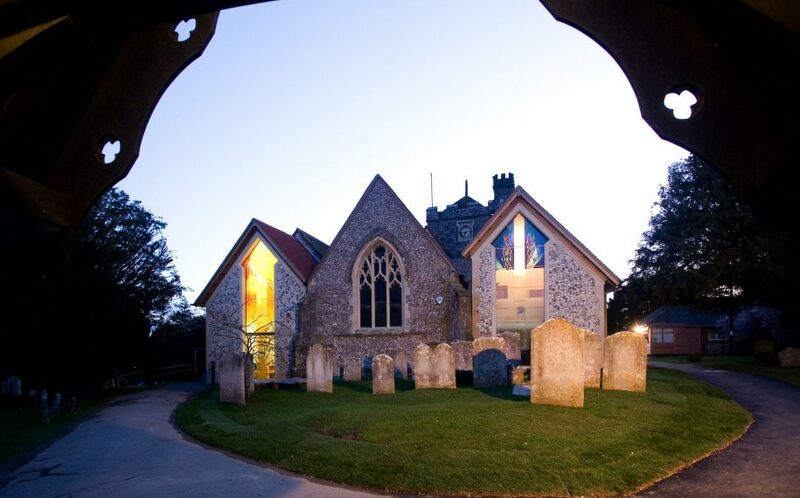 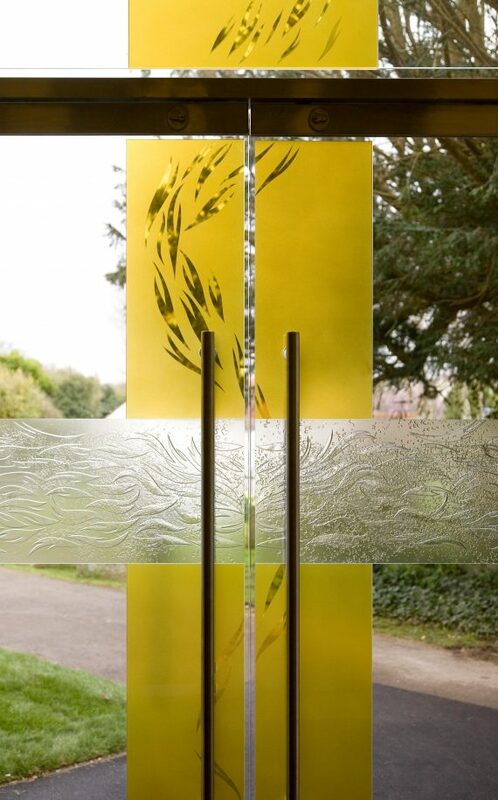 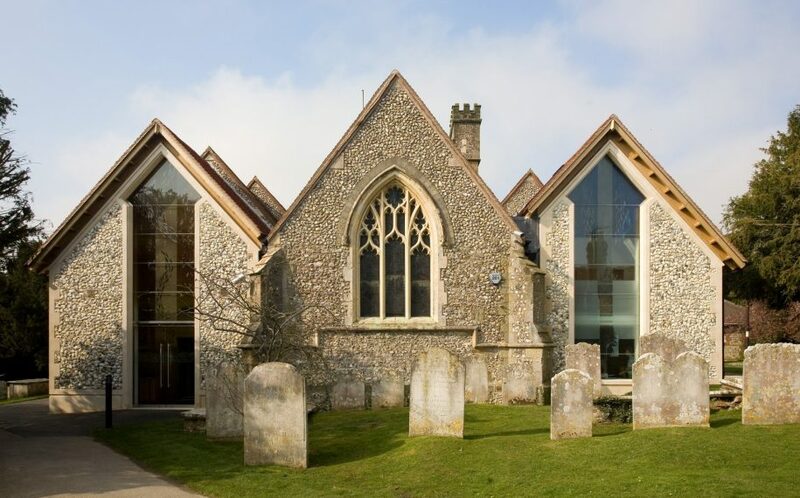 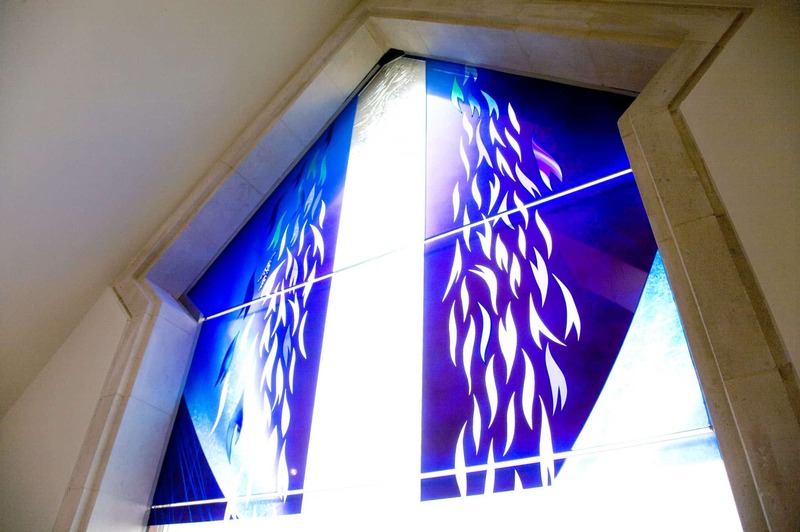 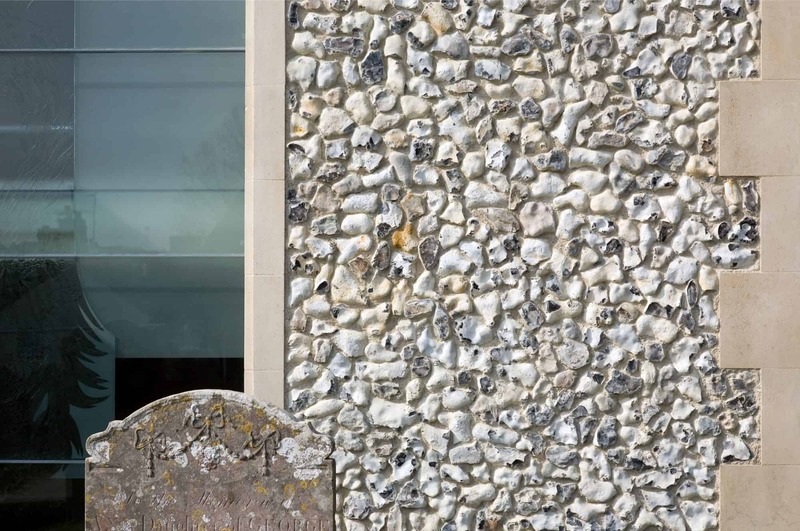 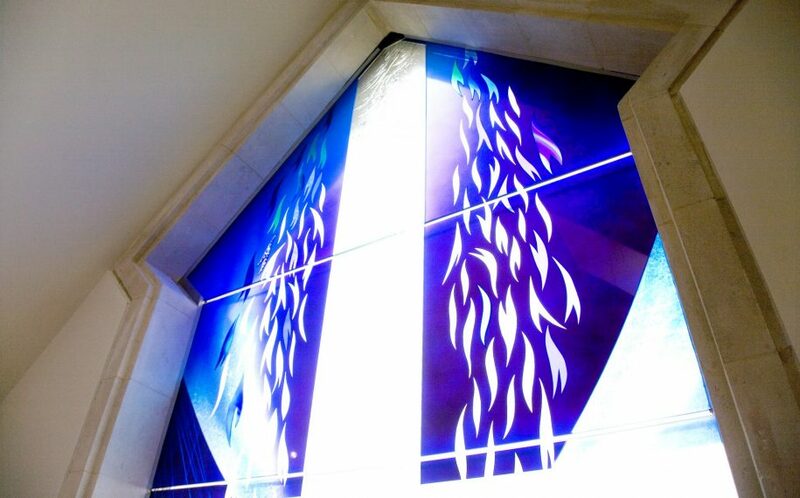 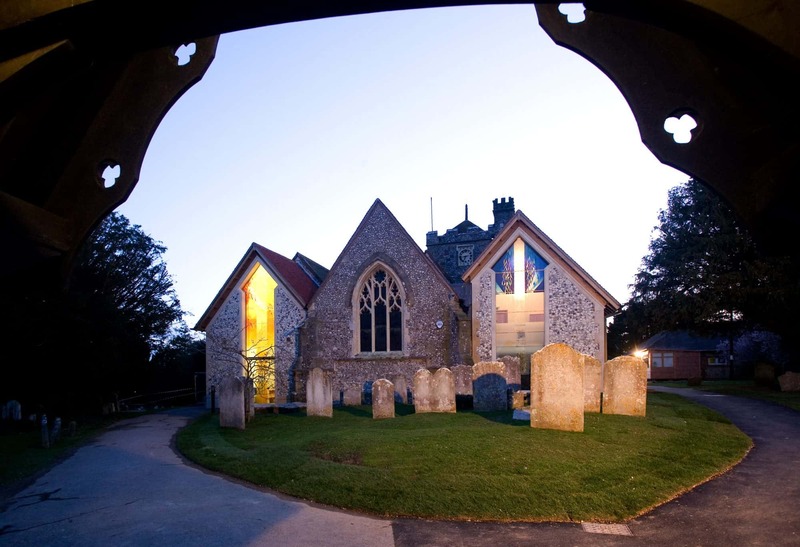 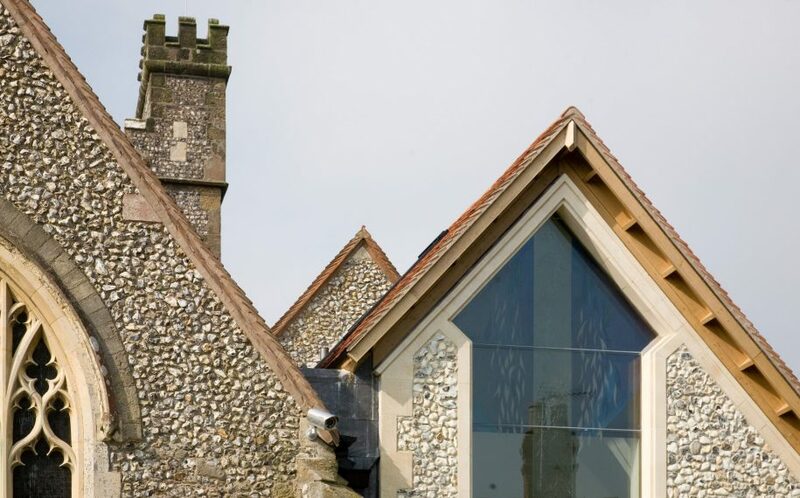 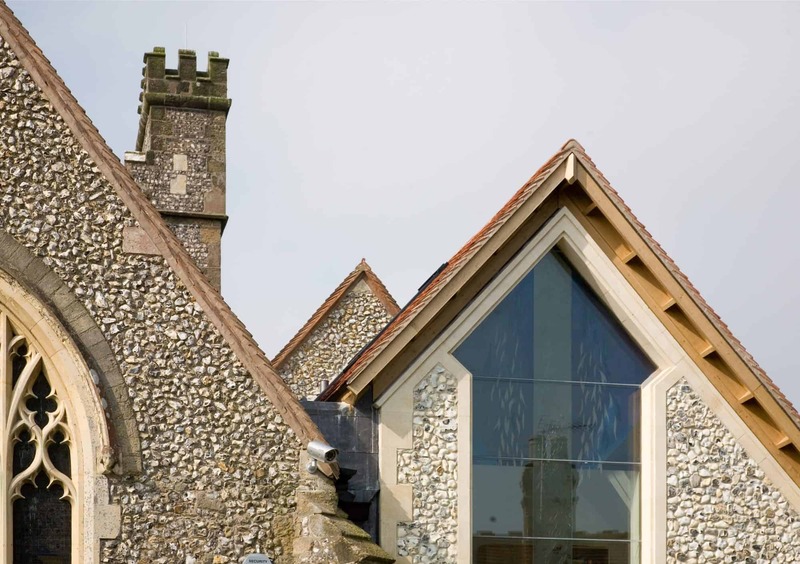 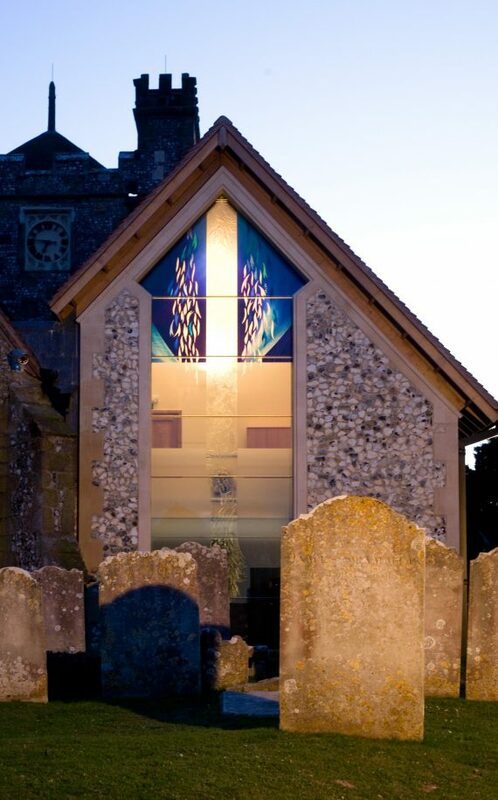 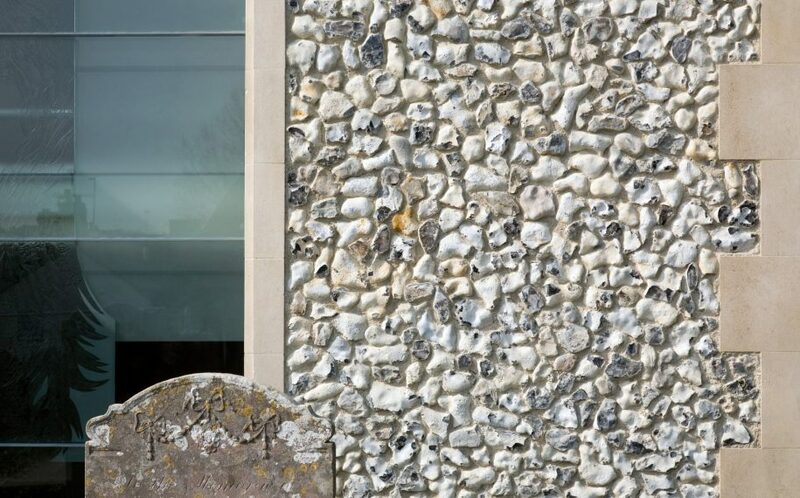 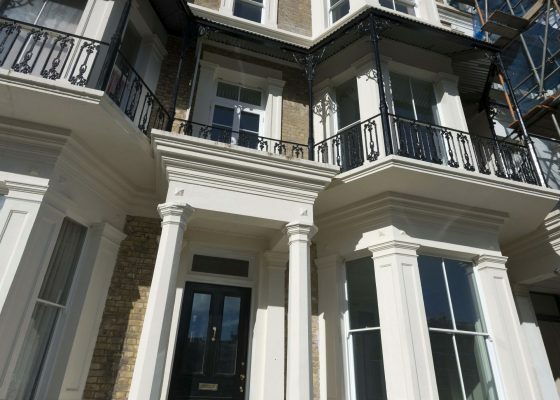 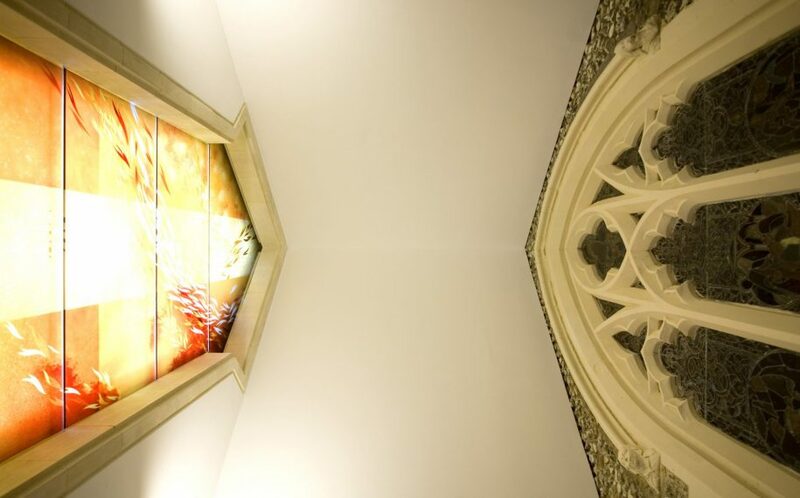 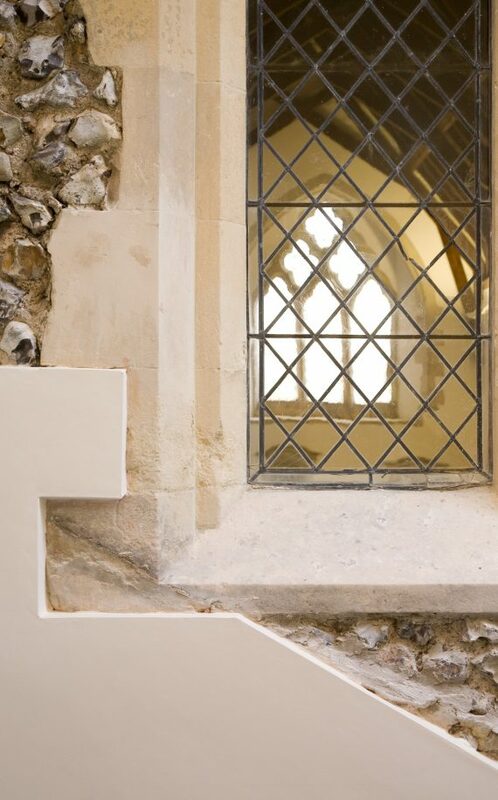 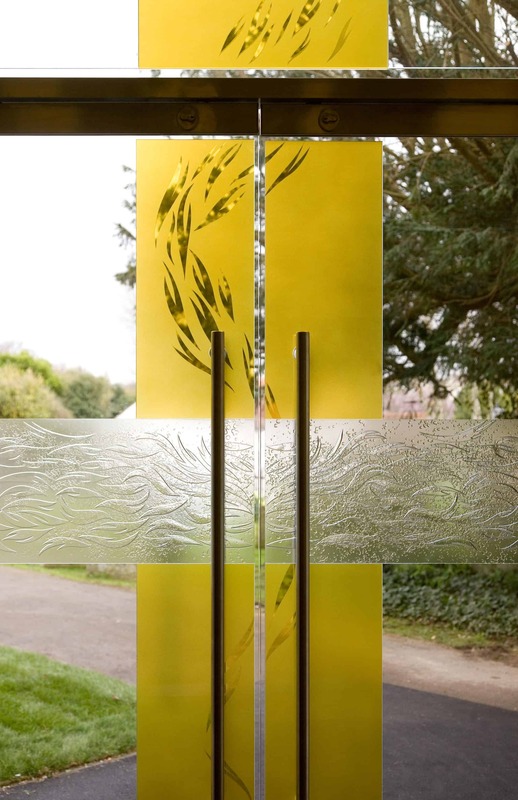 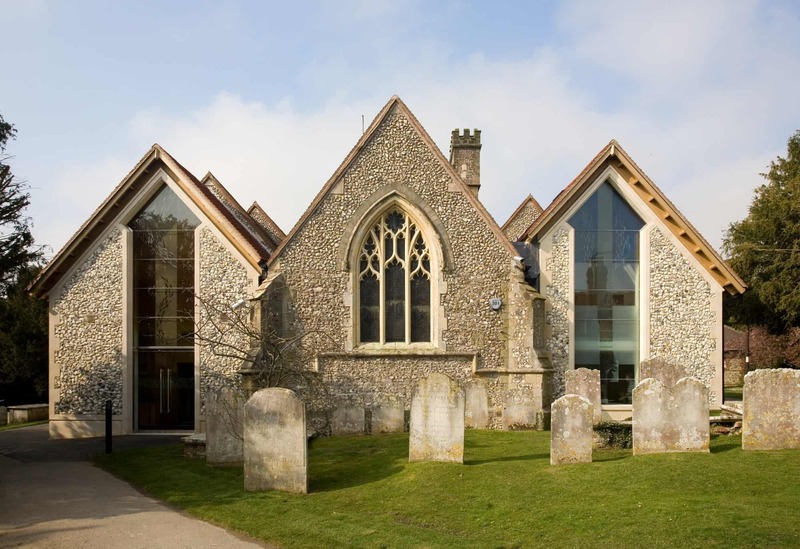 Two new gabled flint extensions have been created to provide a completely contemporary and striking elevation and a welcoming entrance into the church. 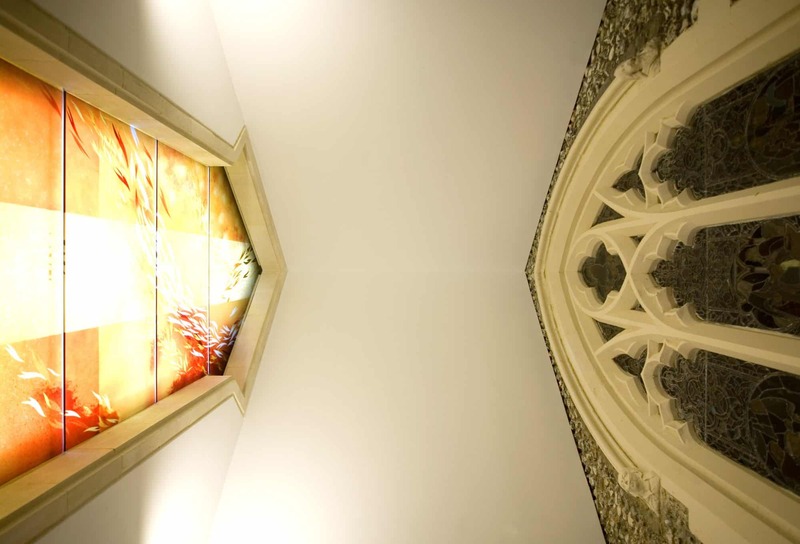 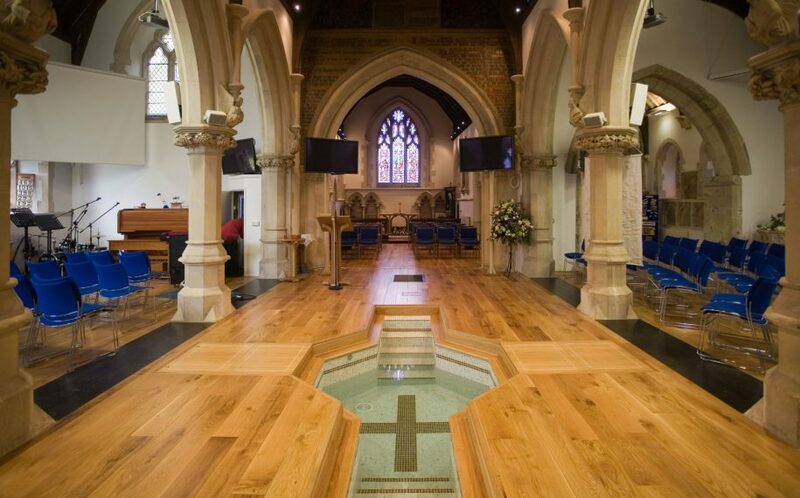 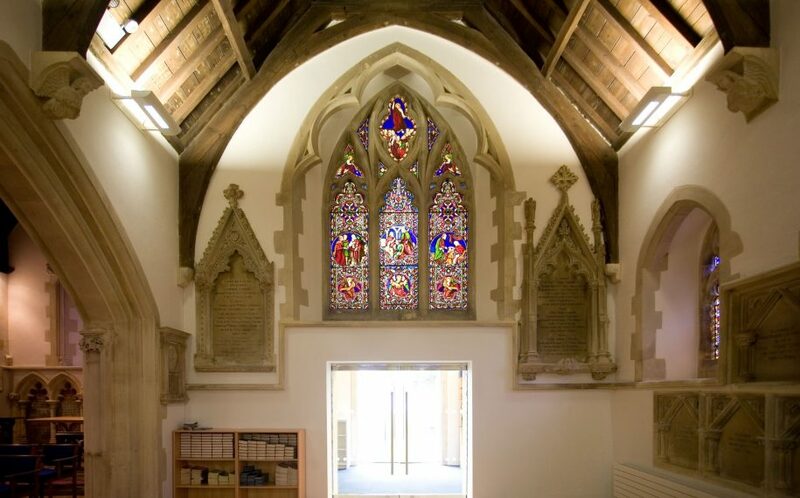 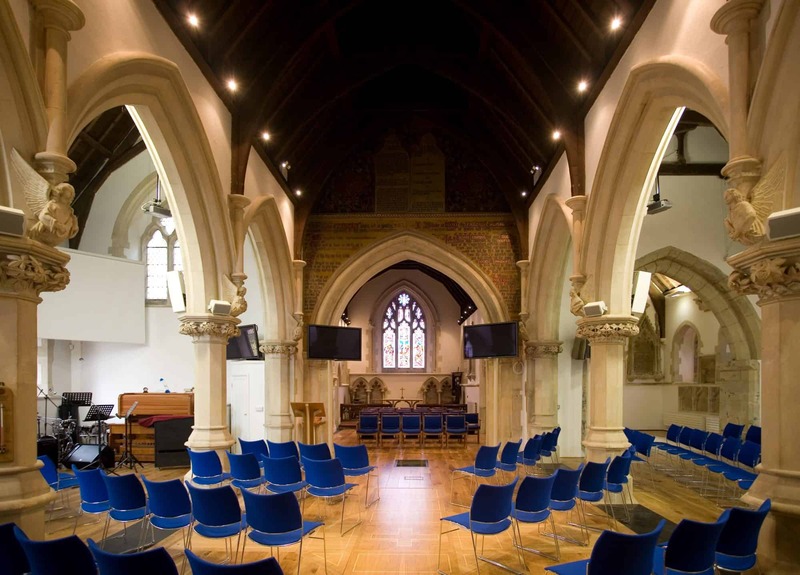 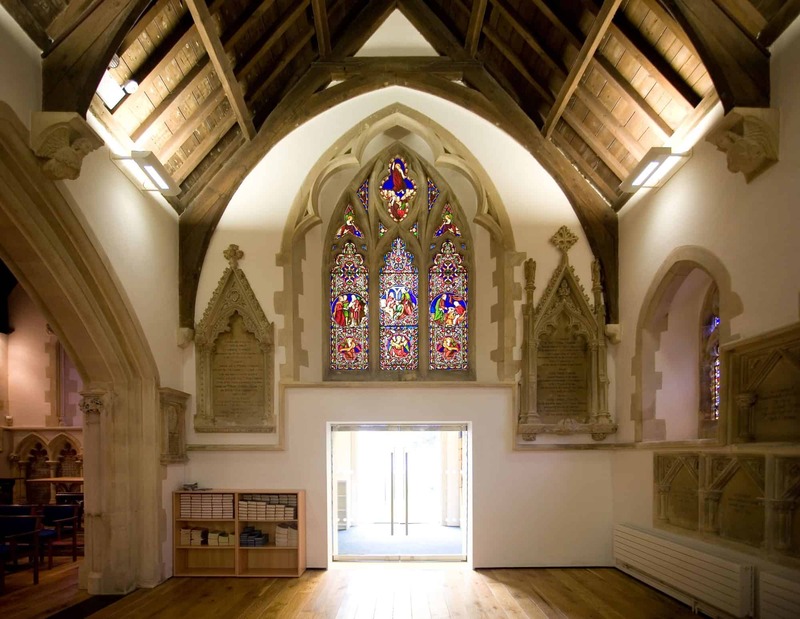 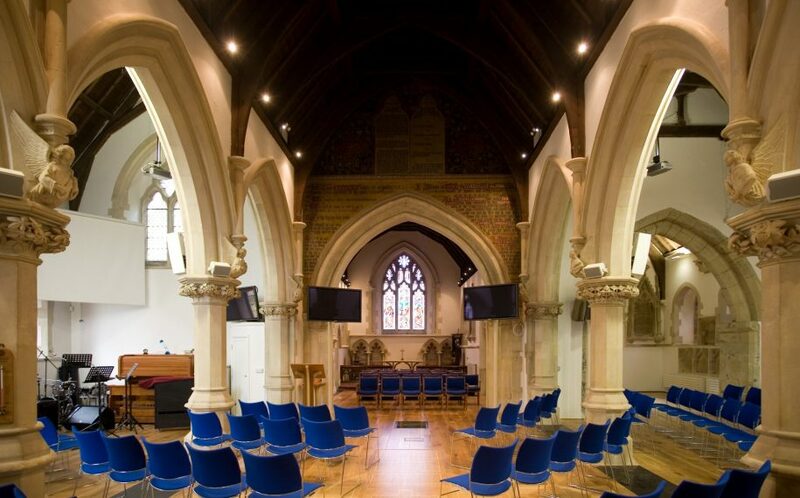 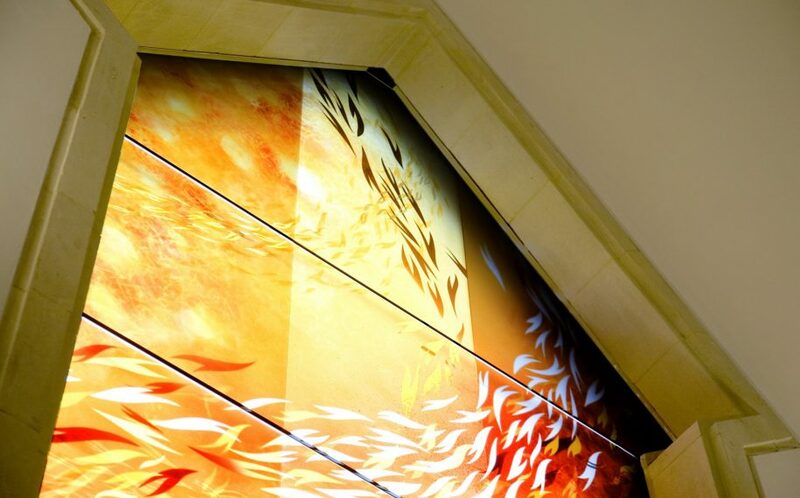 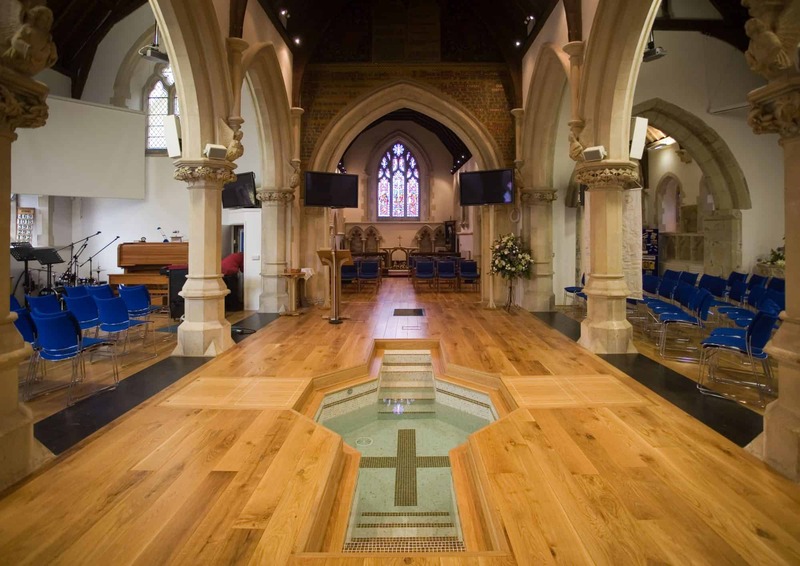 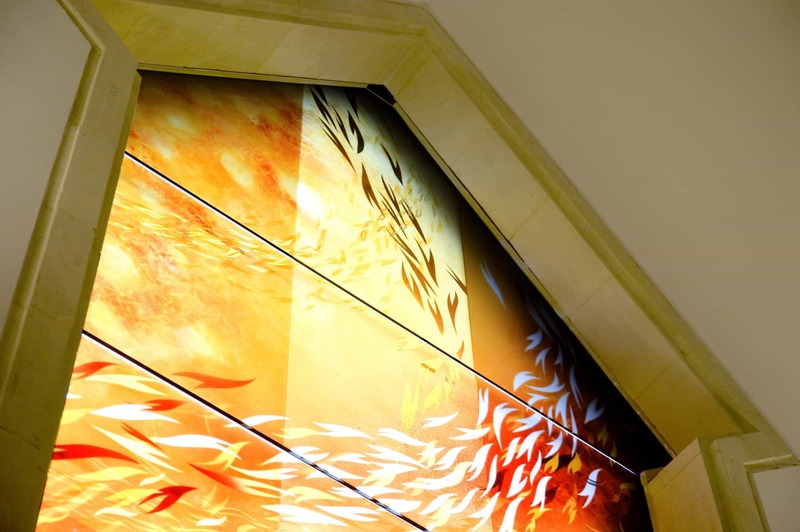 Internally, space has been maximised by removing fixed pews to provide more flexibility and the introduction of underfloor heating will help the client reduce running costs and a new beneath-floor bespoke baptistery has been installed beneath the new oak flooring.